 Down to earth .. epilogue. 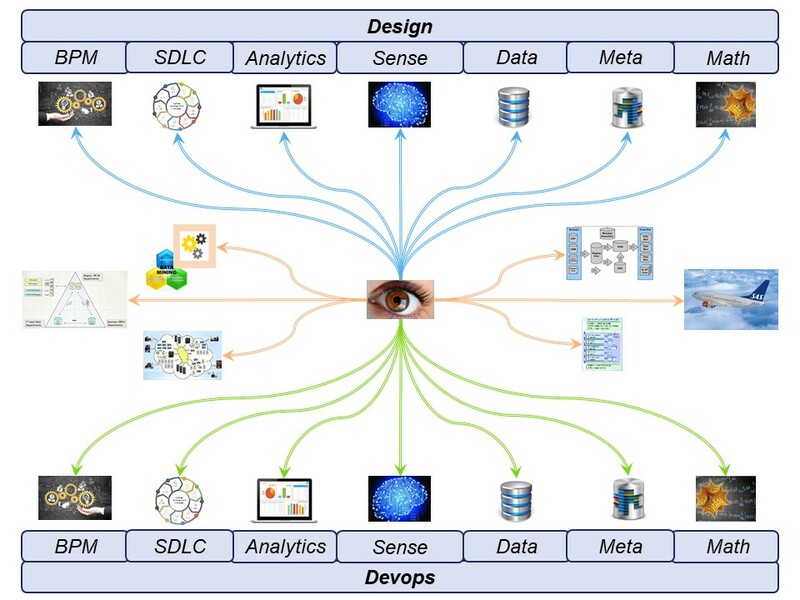 I will use an oriëntation that is according to Gartner, Forrester and more in their tools, suppliers analist reports. The top right corner is the preferred location while strong strategy (value long term) is at the right side. Those two dimensions are the best fit in human understanding trade-offs. There are however many more dimensions than just two. 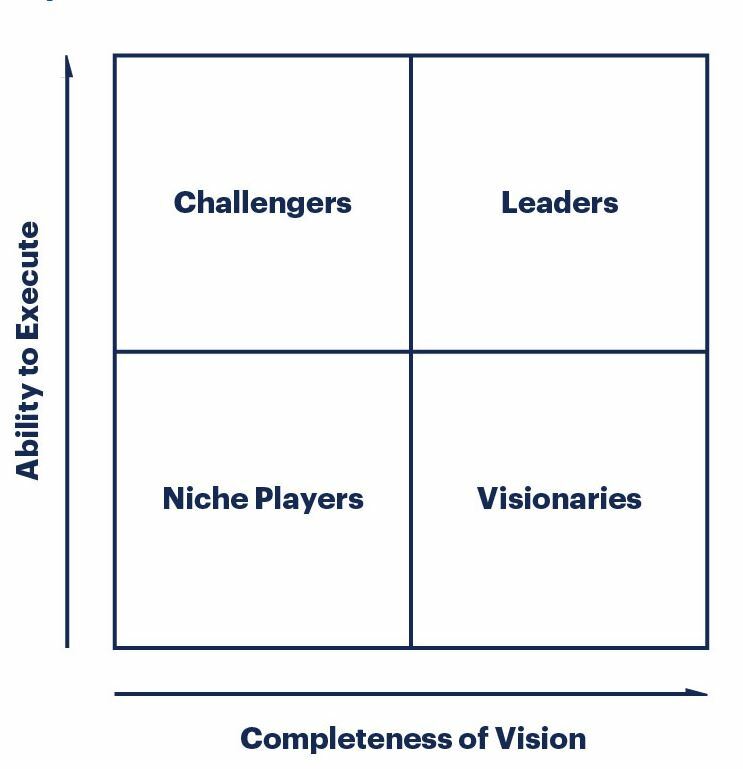 Need for multiple of those quadrants. As soon as more than one person is in the organisation and more departments are getting created there are more different interest on each and all personal interests to be managed. There is a long history with management approaches. 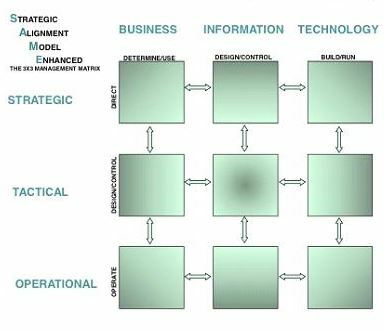 The Amsterdam Information Model is more recent. 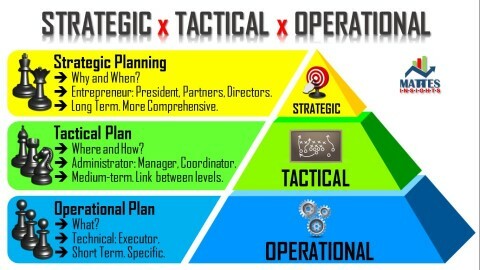 It is a split up in: Strategy, Tactics, Operations. Im will use this in triangle representation according hierarchy of control authority. This AIM model is often used in advice at reorganisations by consultancy companies. This is going along wiht a split up in the operations layer. The generic technical issues to be outsourced and keeping the staff that are aligned with business goals. The question is what the core competenties of an organisations are, at a moment in time. segregation, is a similar one. The top of the hierarchy, strategy, is the top of the pyramid. This cause siloed organisations when the shared goal of an organization is obscured, replaced by a lot others. There is a long history with management approaches. Taylor, Fayol, Deming and Drucker are often mentioned as major influencers. Aside of those influencers the question is what did change in the proces. A long time mainly agriculture proces. The yearly cycle is limiting improvements by one person in about 30 trials. A failure can have an big impact. Industrialisation got disconnected form that yearly cycle, introducing many options for trials doing thing better. Automating the trials as goal for generating searched logic. Being able to make exact copies from production. Then number of testcases going unlimited. 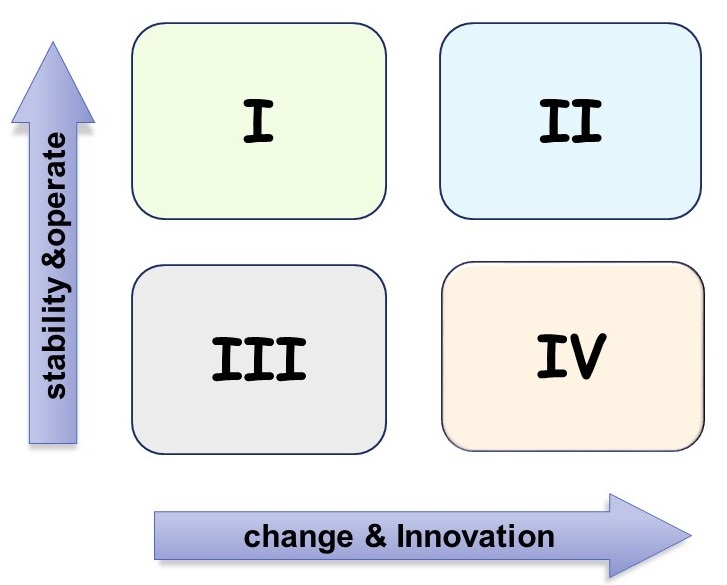 This figure is the last one of those three historical changed approaches. The change that is giving most resistance is: placing the logic as being a result of a proces and not that human invented only anymore. It is human controlled but with the support of machines. machines helping humans by doing repeating monotonously labor work. 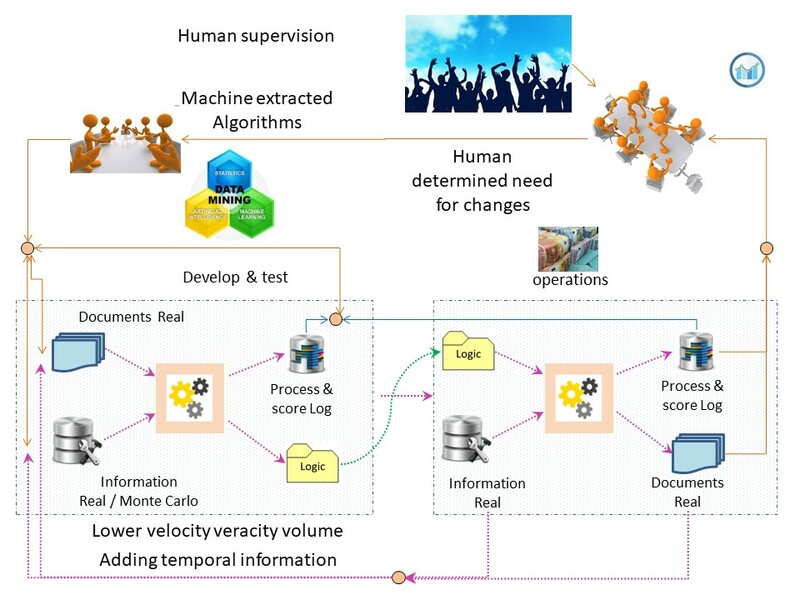 machines helping humans by supporting them at complex algorithms. Scheduling actions spread in time, doing evalutions on each, makes more sense. doing the most processes with high value at low cost as possible.